Many of these testimonials were written to the publisher. I hope as many blessings come to you as we are receiving from you! 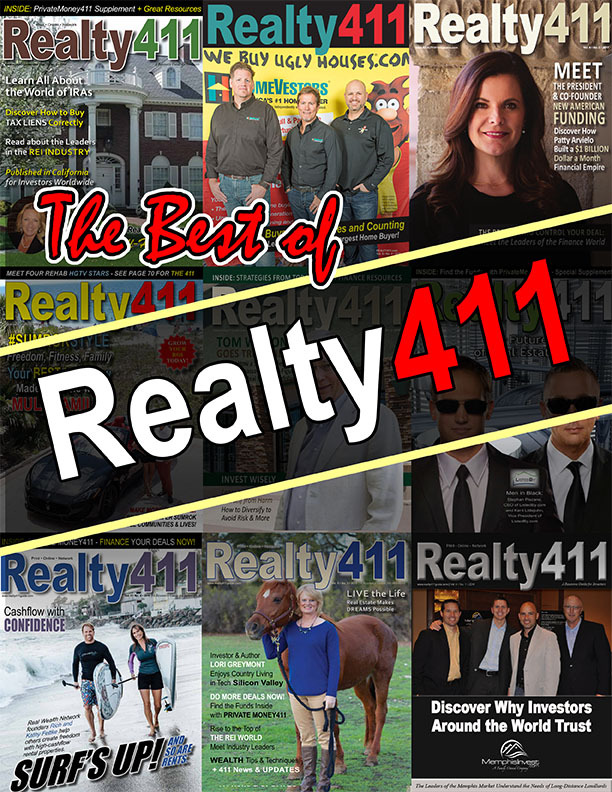 DISCLOSURE: Although Realty411‘s publisher, Linda Pliagas, has been a licensed real estate agent for over 13 years. 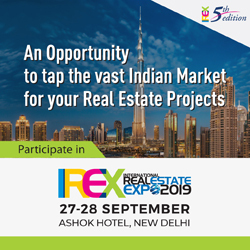 Realty411 currently does not engage in real estate agency transactions and only operates as a media and marketing company. 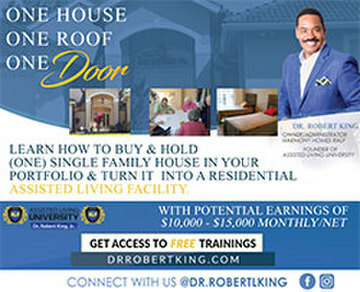 We strive to be an impartial resource for real estate investing and do not accept real estate commissions or referrals. 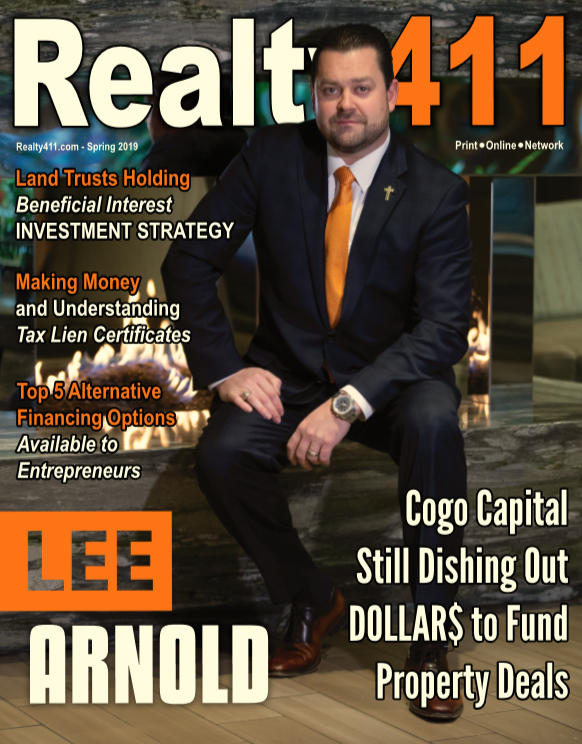 Realty411 is an independent publication not associated with any national organizations. 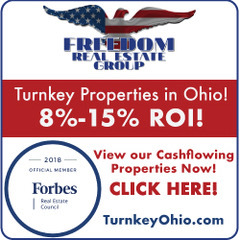 Our mission is to expand real estate knowledge and access to personal finance information.